One of the first things that most people wonder about when making money online is “ scams”. This is unfortunate, but I completely understand your doubts. The internet is filled with scams. 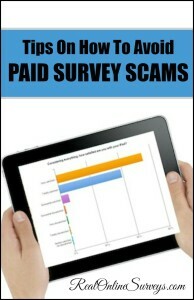 There are many people pretending to be survey companies trying to scam you and take your money. Stay Away from Sites with Upfront Membership Fees – No legitimate survey company will ever charge an upfront fee. Free resource sites usually provide the same information such as a list of survey sites for you to explore. 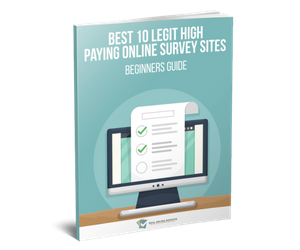 Income Guarantees – There is absolutely no way anyone can guarantee you a specific income from taking paid surveys. 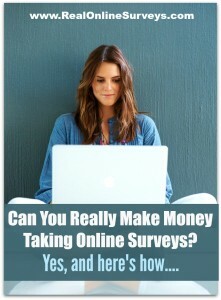 The money you make is determined by how many surveys you take, as well as the length of the survey from the research company. Outrageous Testimonials – While it is possible to make extra cash taking online surveys, you will not make a fortune for a 5 minutes of work. Survey taking is one of the easiest tasks, but let's be realistic -you will not make $25 or $50 for a minute of your time. Many testimonials are not honest and from outright criminals. Don’t buy their lies. Employee Checks – No legitimate survey company will need to check or verify employment. Most of these “checks” are bogus or are the exception rather than the rule. 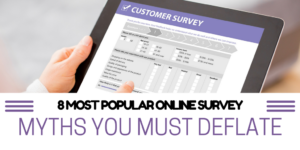 If you are looking to participate in online surveys, make sure to research every survey company or site you come across. 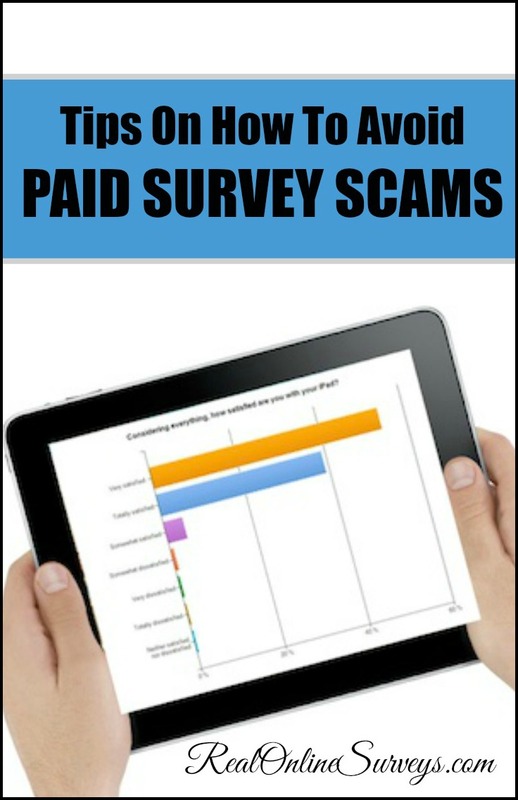 Not all survey sites are scams, which is precisely why RealOnlineSurveys exists – to point you in the right direction to the ones that you can trust. Simply browse through the paid survey directory to be connected with online survey panels who are always looking for new members.